Israeli officials are outraged after the Obama administration leaked information to the press on their latest airstrike in Syria. 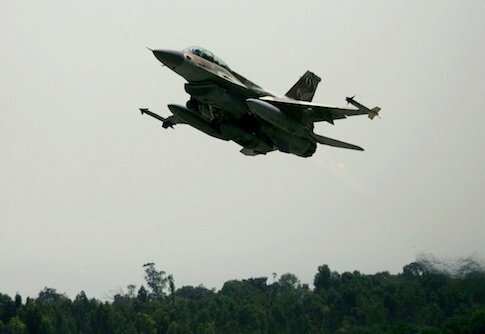 CNN reported Thursday that an anonymous Obama administration official said Israeli fighter jets attacked the base, describing it as a missile storage site, apparently confirming reports on Twitter and in the Israeli media. “We’re not commenting on these reports,” an Israeli official told Reuters. Israel Matzav added that this isn’t the first time that American officials have confirmed an Israeli strike on Syrian arms supplies to Hezbullah in the face of Israeli silence. Israel officials are not happy with these continued leaks. It’s almost as if the Obama administration is siding with the Islamists… Weird?